Before you go, plan out your meals. When you have your list, head to your local butcher and ask them to vacuum seal your meat portions for the various meals before you go. This will make things easier once you get there and also save on any yucky spills in the Esky! Keep your matches in a waterproof container so that they don’t get wet or moist. A simple plastic container will do the trick. 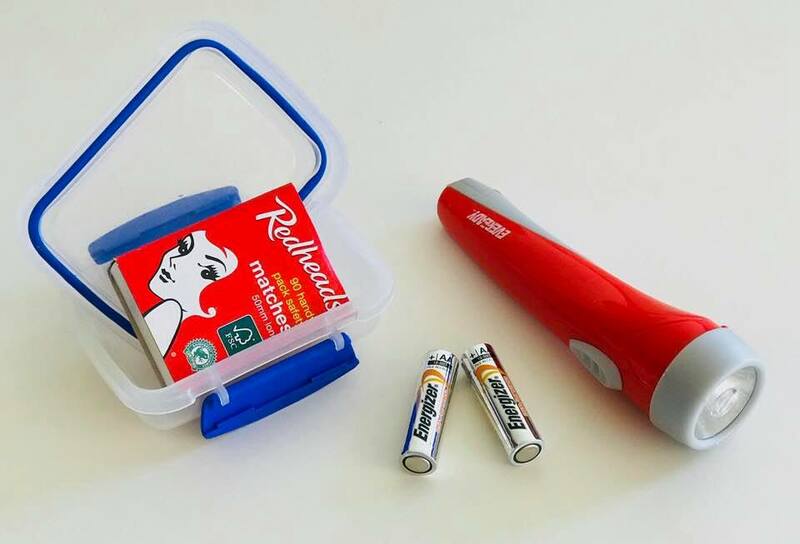 Also, pack in some spare batteries for your torch(es). 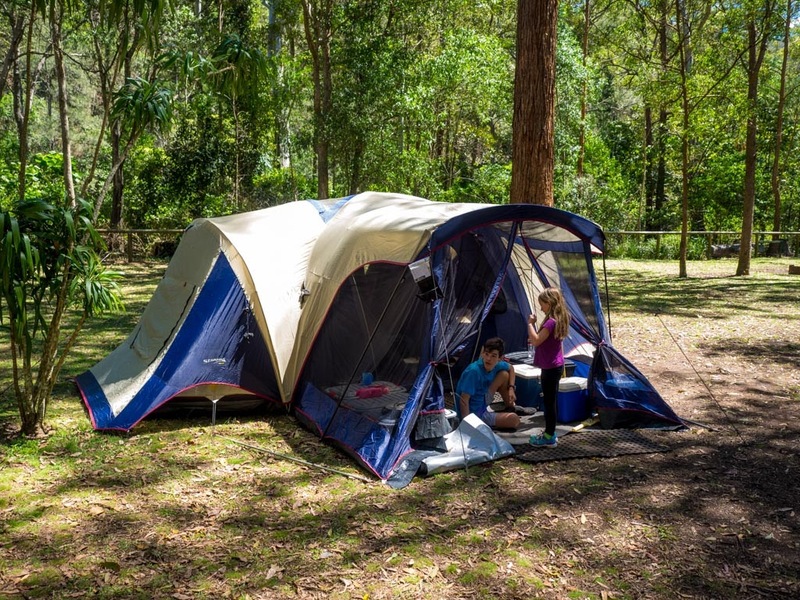 This is a favourite of ours when we’re camping. A shoe holder can hang from any horizontal pole and keep all the little things in order while you’re away. Fill it with your torches, amenities keys (if applicable), sunscreen, insect repellent, a tennis ball, pack of cards etc. The shoe holders with the clear fronts work best so you can see exactly what is in each pocket. These bags are a godsend when you are camping to take your food in and also to store any left overs in. They can also store any games you may want to take along like a pack of cards, dice or wet togs etc. Take an abundance of pegs with you. They are so handy for many things while you’re camping. 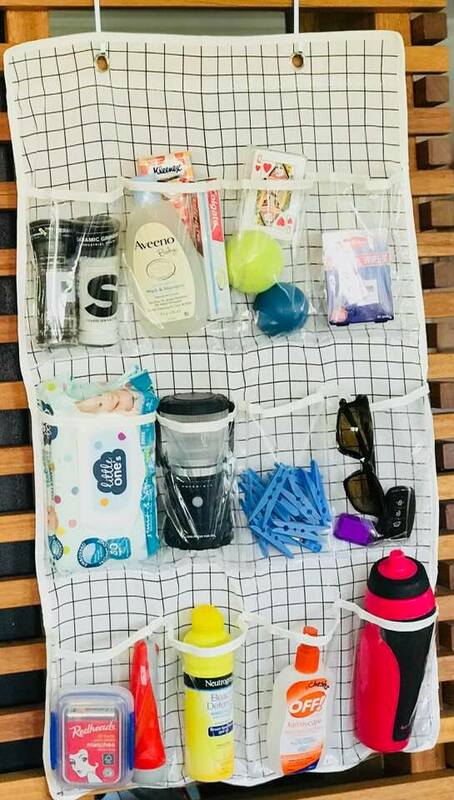 Of course they can hang out any wet items like your towels and swimmers but they also come in handy for resealing packs of food, holding back tent doors, hanging up towels to stop early morning sun from streaming in or attaching a bin liner to a bucket for your rubbish etc. These are not only fun but practical as well. 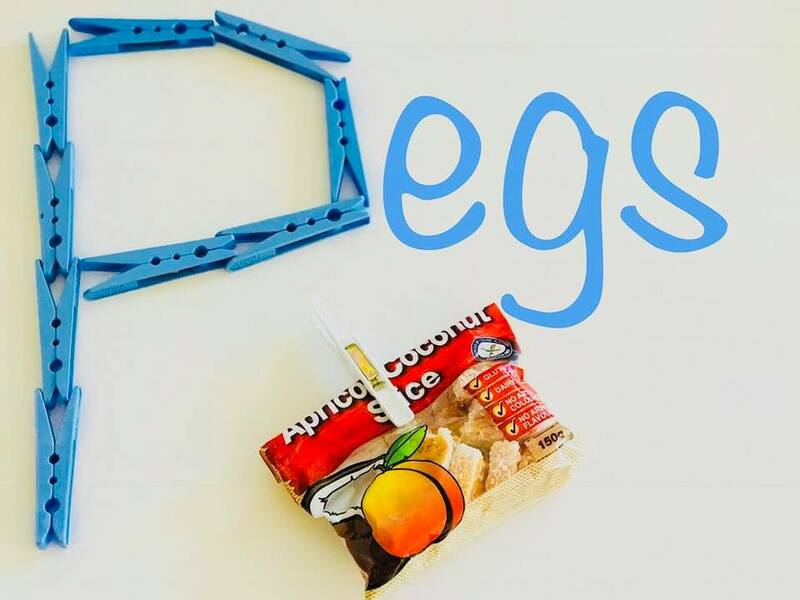 They can make your campsite easily identifiable (especially for little ones) and can also be used to light up pesky tent ropes in the night to avoid tripping. 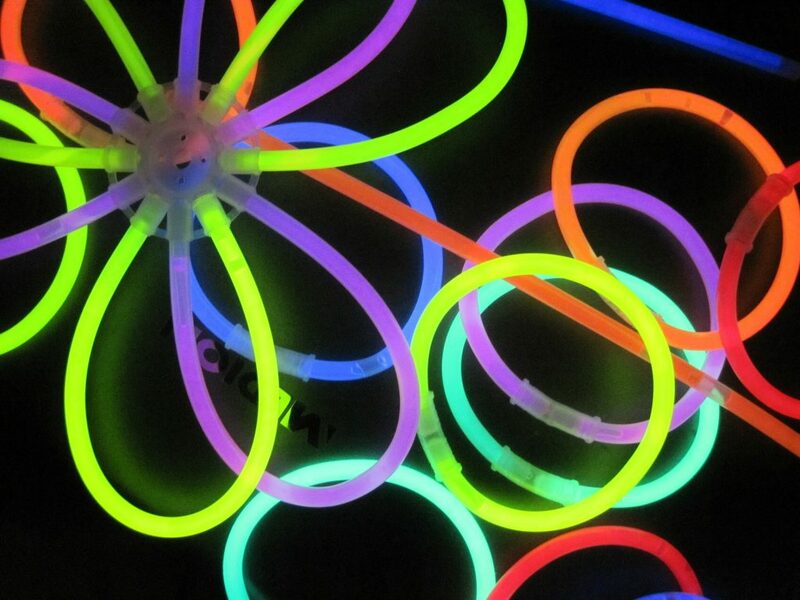 Glow sticks can also be placed into empty plastic bottles to create a bit of ambience for your group at night. 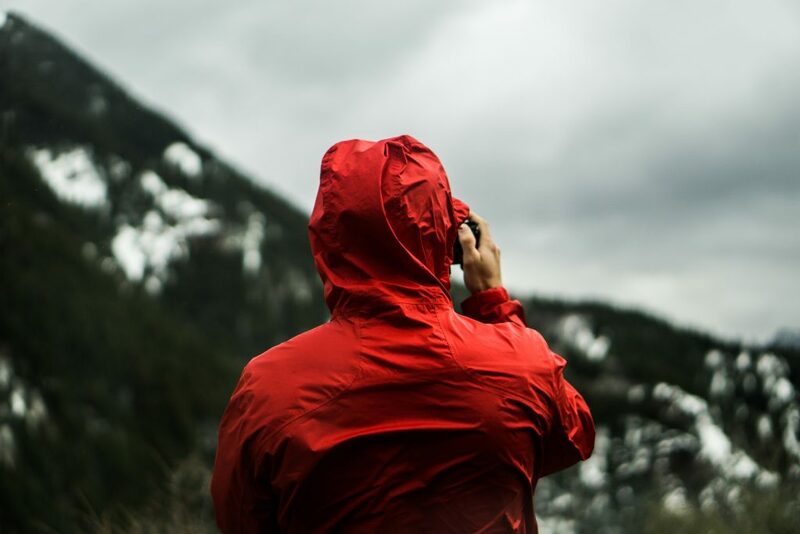 Arghh….I know we don’t wish this upon ourselves when we’re camping BUT inevitably there is a shower or two whilst we’re camping (especially at Easter 🙂 So pack in some raincoats and an extra tarpaulin just in case. 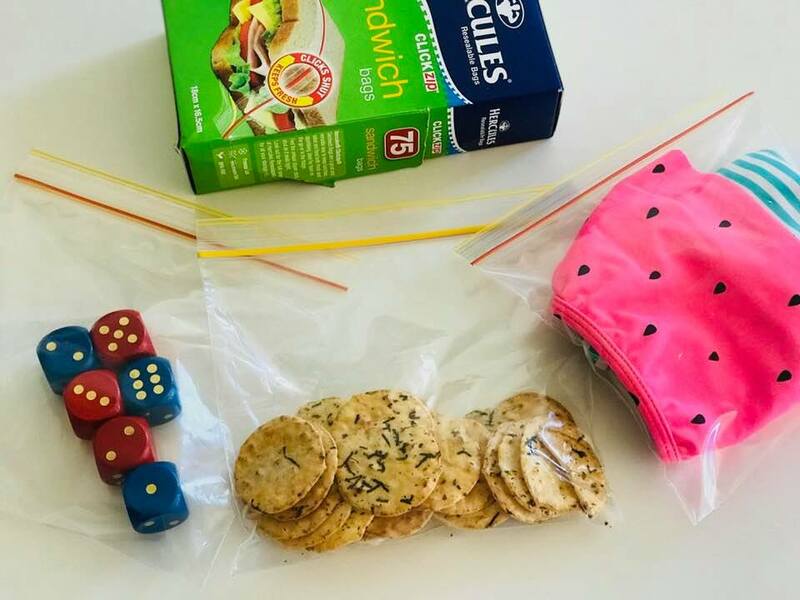 On this note, if you have little ones, pack in some extra games/activities just in case. 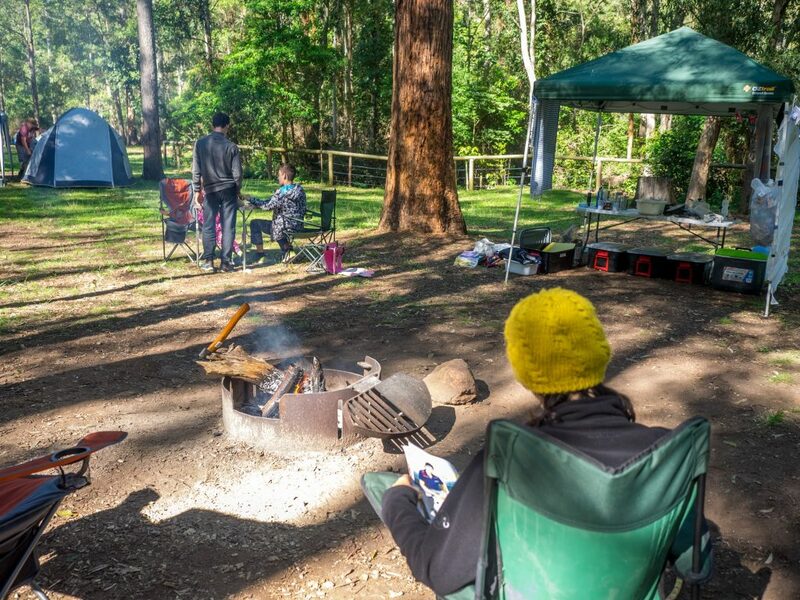 We trust the above has given you some practical ideas for your next trip to ensure that your tribe are all happy campers!